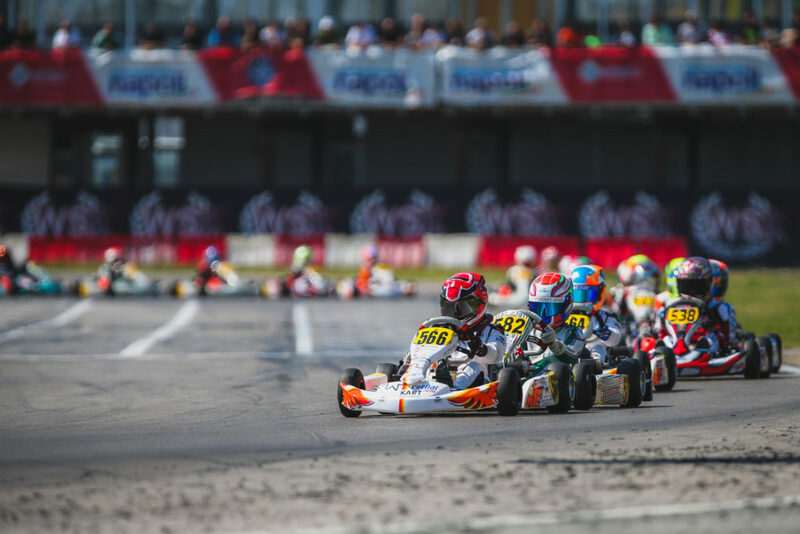 Douwe Dedecker showed his skills at the opening round of the WSK Euro Series last weekend on the Circuito Internazionale Napoli, in Italy. While disappointed by missing out on the final result, he’s still leaving Sarno with a 4th place in the overall standings to affirm himself as a strong contender in the 60 Mini category! In Friday’s Qualifying Practice session, the Belgian already set the tone of his weekend with a strong fifth-fastest lap time around the circuit of Sarno. A high-level pace that he maintained through the Qualifying Heats where he aligned four consecutive runner-up positions after constantly fighting for the win against his closest rivals from each group. After such an impressive Saturday, he was rewarded with Pole position for the Prefinal B set to determine the starting order for Sunday’s Final. 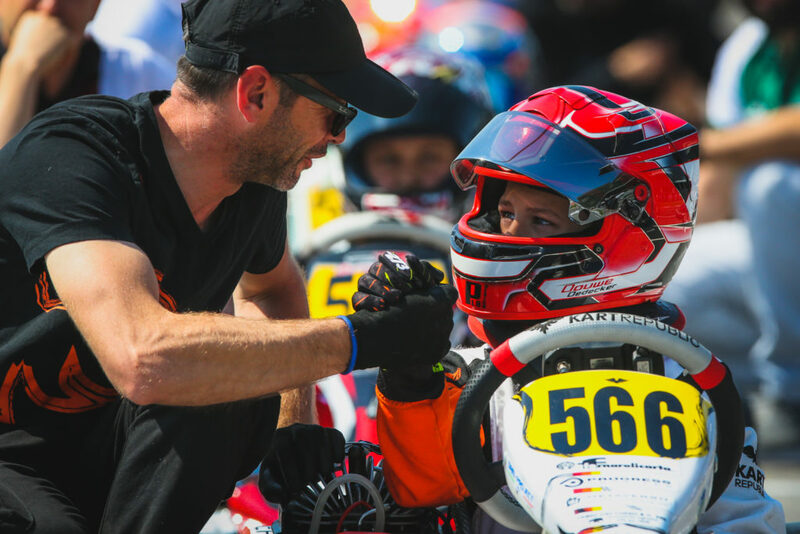 The Kart Republic / Team Driver Racing Kart driver left no room for doubt in his Prefinal where he jumped well at lights out to dominate the eight laps and take a win synonymous of his first Pole for a category’s Final in 2019. Starting at the forefront, Douwe could head for the ultimate showdown of the weekend with a full level of confidence. From the right side of the grid, he took a perfect start and kept his rivals at bay before a contact on lap 2 caused his chain to come off, effectively forcing him to retire from the race. Luck wasn’t on Douwe’s side this Sunday afternoon but the Belgian still leaves Sarno with the satisfaction of a job well done and 39 points that put him fourth in the points standings of the 60 Mini category. Given the constant strong pace and mature race management that he showed for this first taste of the 2019 WSK Euro Series, he can hope to repeat a similar scenario at the next round of the competition taking place in Angerville, in France, from April 25th to 28th.